Today, STATS, the worldwide leader in sports data and intelligence, adds a seasoned financial executive with the hiring of Jill Hansen as its new Chief Financial Officer. Hansen joins STATS from Vista Consulting Group (VCG), where she most recently served as Managing Director of Finance and Accounting. In her role, Hansen was focused on performing diligence on potential acquisitions, supporting the implementation of scalable and efficient back-office organizations, as well as deploying best practices in financial governance, compliance and contract management across Vista’s portfolio of companies, which includes STATS. Prior to VCG, Hansen worked as Vice President of International Finance & Business Development at Omnitracs, a pioneer of fleet management solutions and technologies. At Omnitracs, she was responsible for driving growth for Omnitracs’ footprint in Canada, Mexico, and Brazil through the provision of financial oversight, development of go-to-market strategies, leading diligence efforts, and the implementation of process efficiencies. Before her time with Omnitracs, Hansen also served in various operational and leadership roles at XRS Corporation, Deloitte and RSM. 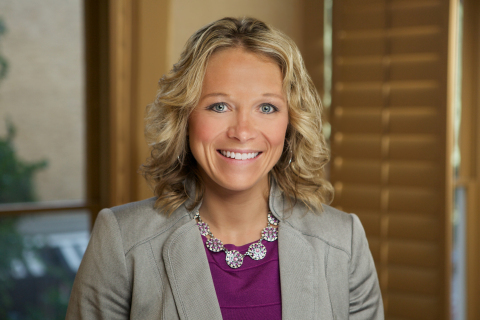 She received her Bachelor of Science in Accounting from the Northwest Missouri State University and is a Certified Public Accountant.